The victim said that he had been in a relationship with the suspect for three years, according to AZFamily.com. Brito told FOX 10 that his relationship with Gomez was "a roller coaster." 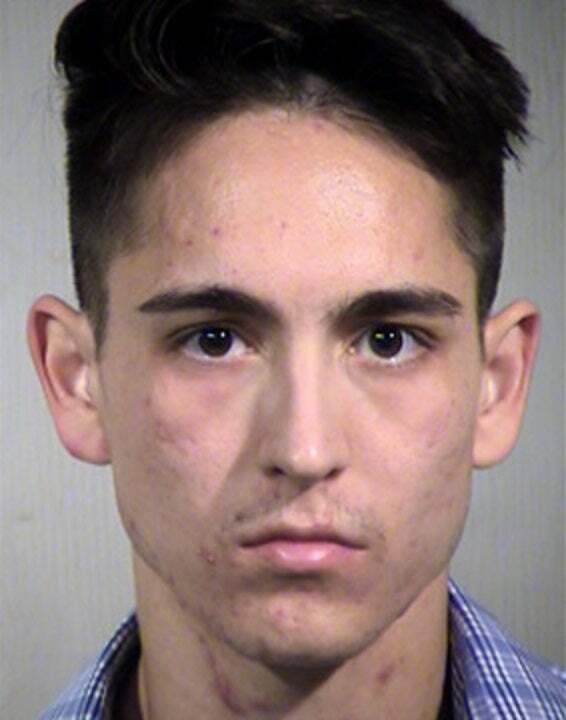 Gomez faces one count of aggravated assault, AZFamily.com reported. A quarrel over alleged infidelity left one man holding a piece of his own left ear when police arrived, and another arrested and charged with aggravated assault, authorities in Phoenix said this week. I love you so much. Nom nom nom.